Suntex Marinas announced that it has acquired The Ridges Marina on Lake Chatuge in northern Georgia. The Ridges Marina encompasses over 300 covered slips, and the facility includes a fuel dock, ships store and pontoon rentals. 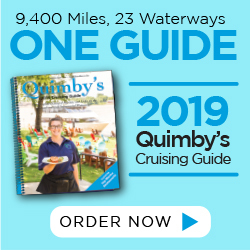 The property also is home to Lake Chatuge Lighthouse, a 250-seat casual restaurant and sports bar that is the only waterfront eatery on the lake. There is also a resort adjacent to the marina complete with tennis courts, a fitness center and pool. 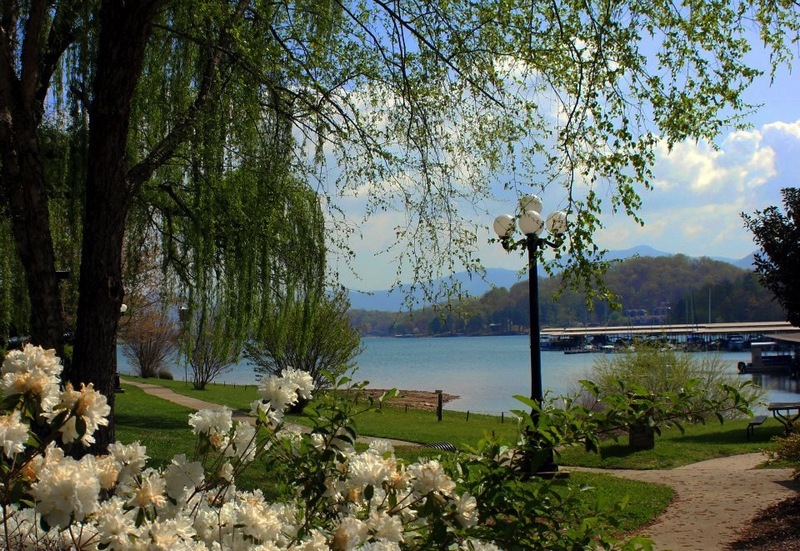 Located on the shores of Lake Chatuge and surrounded by the Blue Ridge Mountains, The Ridges Marina offers guests a scenic vacation locale. The marina is a two-hour drive from Atlanta, Greenville, Asheville or Chattanooga. The Suntex portfolio of 34 marinas are located in Kentucky, Florida, Georgia, Iowa, Maryland, Massachusetts, New Jersey, New York, Texas, Virginia, Tennessee and Oklahoma.